Easily retrieve supplier stock files on any FTP storage. 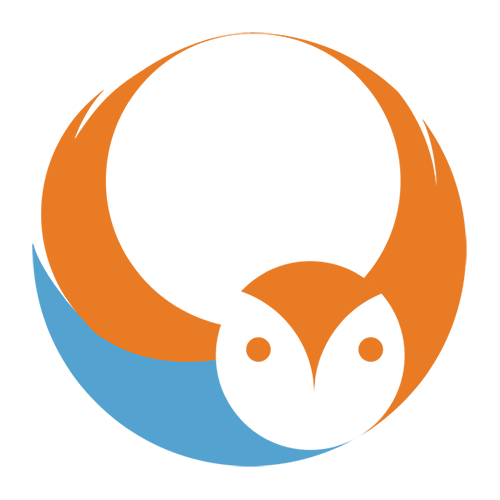 Type FTP Host/Login/Pwd and download automatically latest stock files available on the supplier FTP. 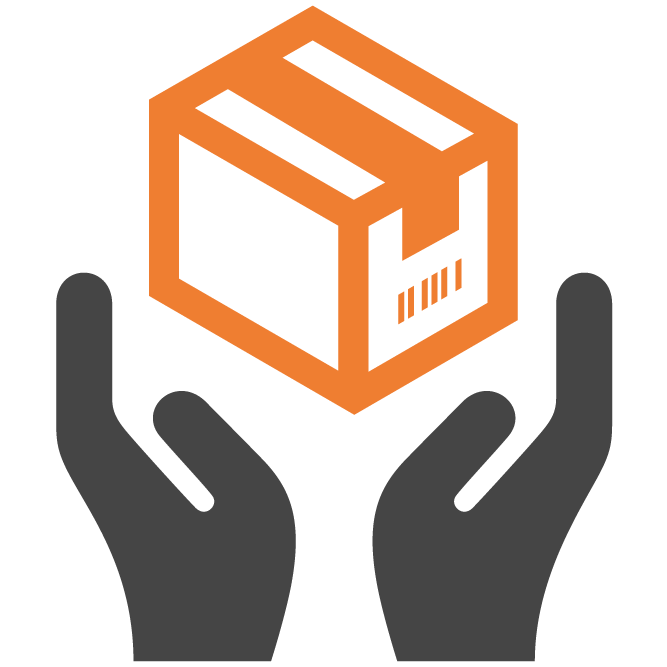 By default the Drop Ship Extension will display pending orders with drop shippable products. From here you can select another supplier or keep the automatic selection and fill in a buying price (buying prices are automatically filled in if one exists). Once the settings are in place, the “apply” button will notify the supplier by email with order details and the customer packing slip. 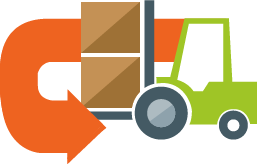 At the same time, the Drop Ship extension creates a Drop Ship purchase order to track the request. All Drop ship orders are visible in "pending supplier shipping"
You can monitor all drop ship requests that are currently pending for supplier confirmation. Once you have supplier confirmation, you can update your product order if necessary, with the latest buying price, the tracking number and shipping cost. 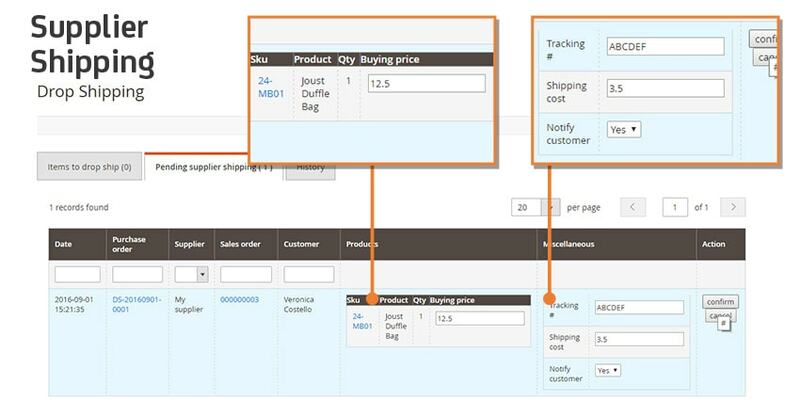 Confirming the drop ship from this screen will create the “magento shipment” and your order status will change from pending to complete. 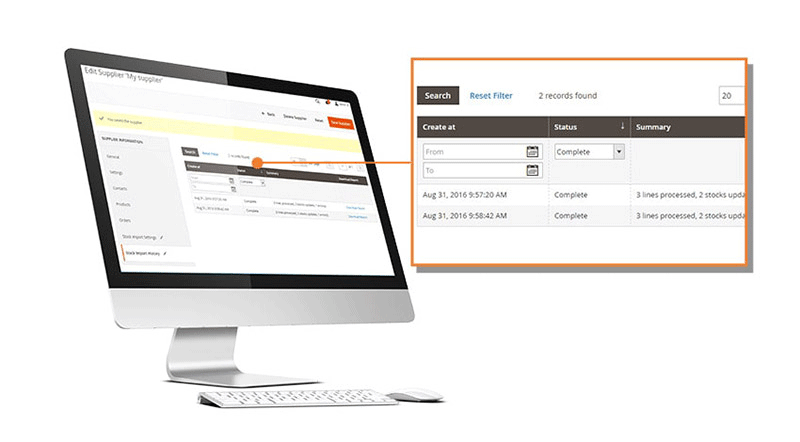 Your customer will be informed of the Order Preparation Process instantly. An email is sent to inform him about the tracking number. Note : If the supplier cannot process your request, you can cancel a drop ship request from this screen to send it to another supplier.